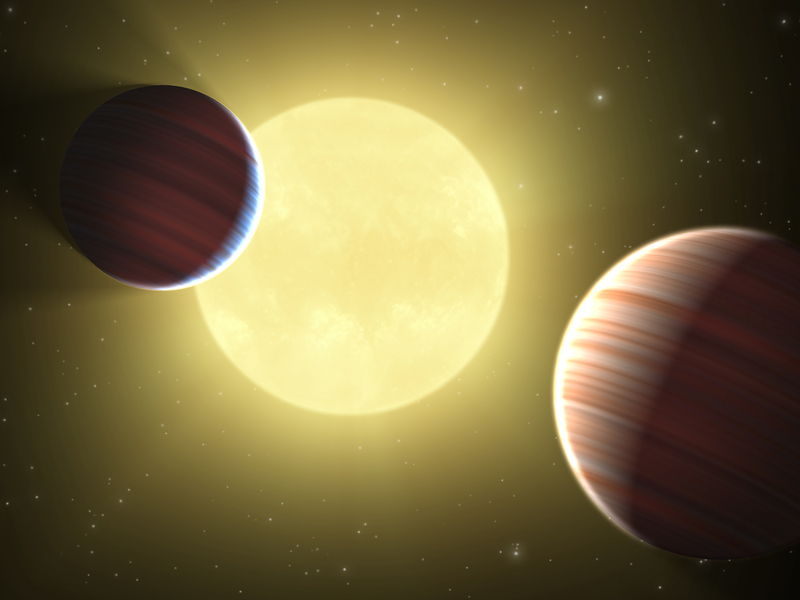 Using NASA’s Kepler satellite, scientists may have discovered a planet with a diameter that is 1.5 times that of Earth. Scientists are still not completely sure if the object discovered is truly a planet and are in the process of confirming this. According to the study, published in the journal Science, the planet is located 2,000 light years away. If the planet is made up of materials similar to those of Earth, its mass should be around three to four times that of Earth. The Kepler mission was started in March 2009 with the intention of finding Earth-like planets that might sustain life. Previously, gas-like planets the size of Saturn were also discovered with the Kepler satellite. This instance, however, is the first time that scientists working on the Kepler mission have discovered a planet with a size similar to Earth. The instruments in the Kepler mission are capable of measuring the size and distance of the planet, but are not capable of analyzing the atmospheric or geological conditions of the planet. Therefore, scientists still cannot be sure if the planet has conditions that could sustain life. Scientists at the Scripps Research Institute have discovered the structure of the human adenovirus, which causes a number of respiratory, eye, and gastrointestinal diseases. 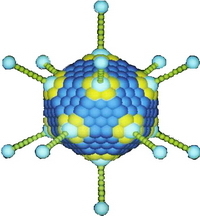 To date, this is the largest virus whose structure has been determined using X-ray crystallography. The adenovirus is twice as large as the PRD1 virus, which was previously the largest viral structure to be discovered. The adenovirus has been used in a number of gene-therapy trials as a vector or carrier. In such trials, the gene of interest was inserted into the genome of the virus, and this modified virus was then allowed to infect the host. Such gene therapy methods were used for diseases like cystic fibrosis but led to a number of complications, as scientists did not understand the exact structure of the virus at that time. With this new discovery, scientists have found major aspects of the assembly of the virus that could help in future gene therapy treatments. Medicare will now cover up to eight counseling sessions per year for smokers who want to quit the habit. 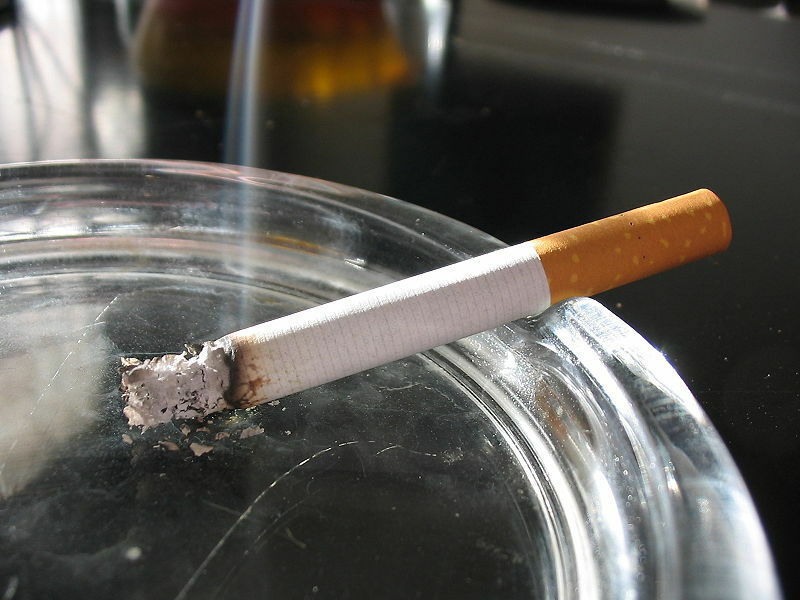 Starting next year, all such counseling sessions for smokers will be free. According to Medicare’s chief medical officer, Barry Straube, smokers can respond to counseling sessions and quit smoking even after 30 or more years of smoking. Illnesses due to smoking are estimated to cost Medicare around $800 billion from 1995 to 2015. Previously, counseling for those suffering from smoking-related illnesses and drugs to help quit smoking were covered with Medicare. Until now, however, counseling to help quit smoking was not covered.